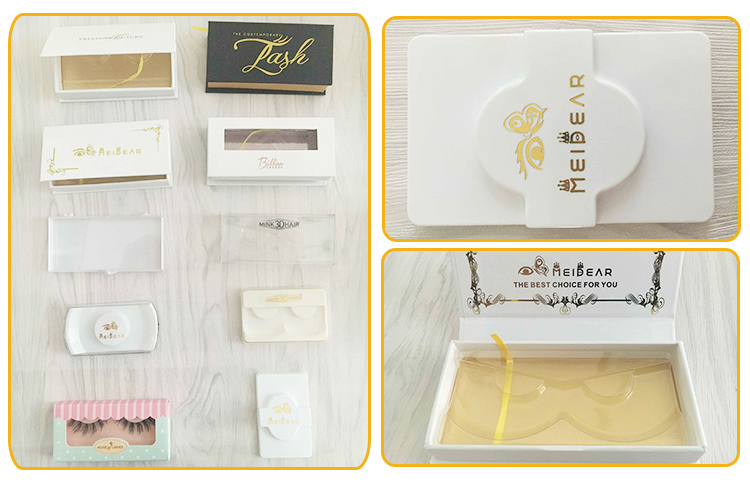 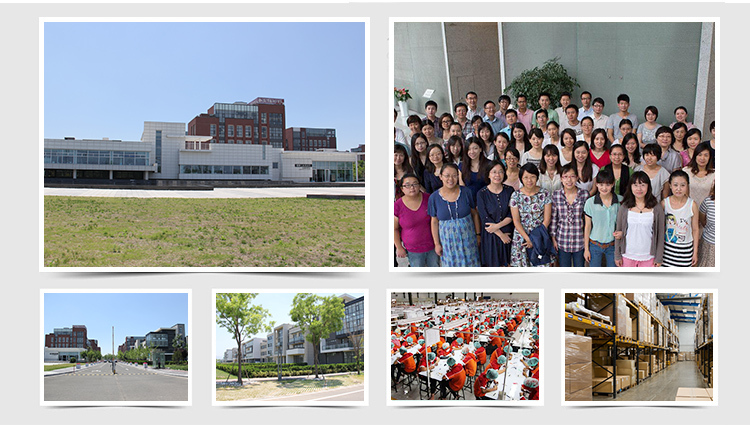 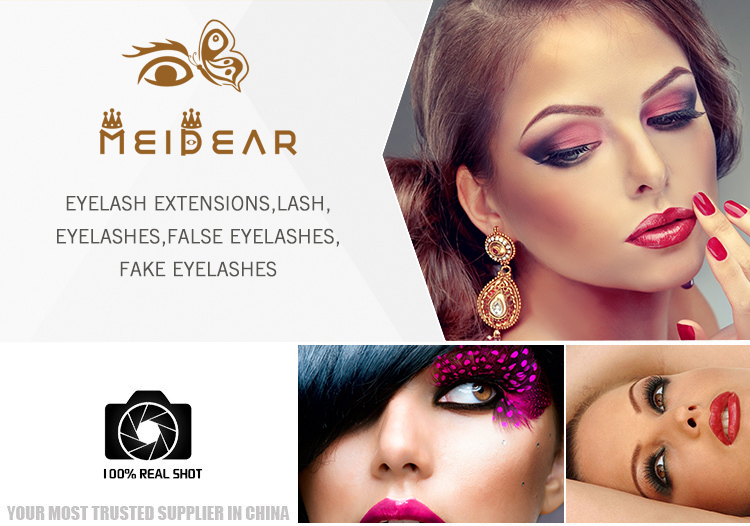 Meidear own brand soft band long eyelashes mink lashes made by high quality material and ultra soft cotton band. 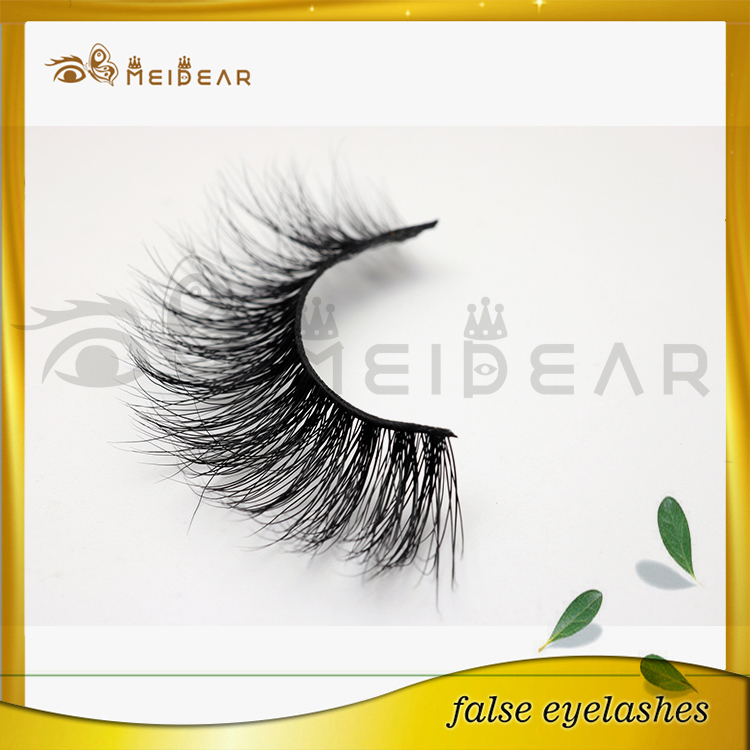 You could get a more natural and attractive appearance. 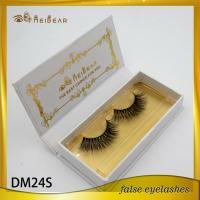 long lashes mink lashes, soft band long lashes mink lashes, own brand long lashes mink lashes. 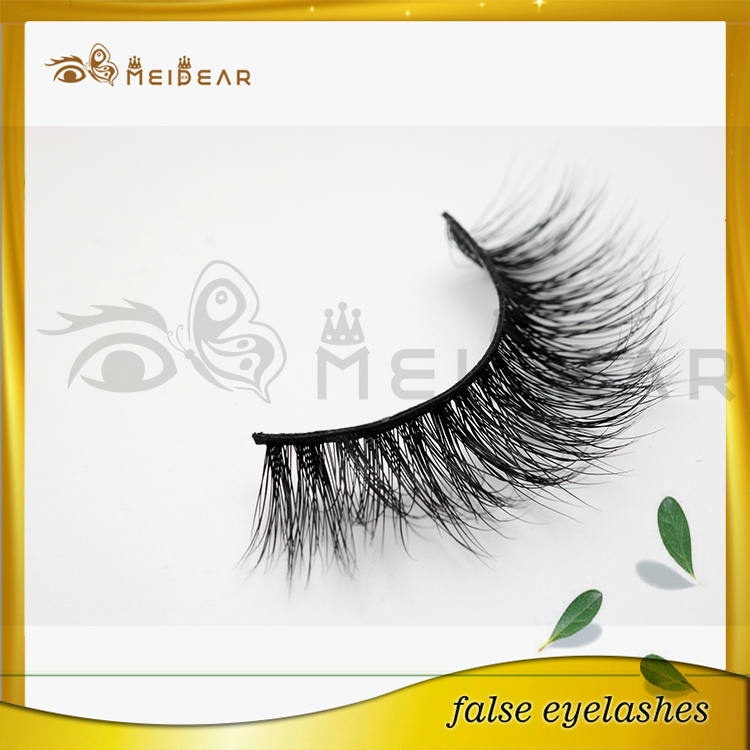 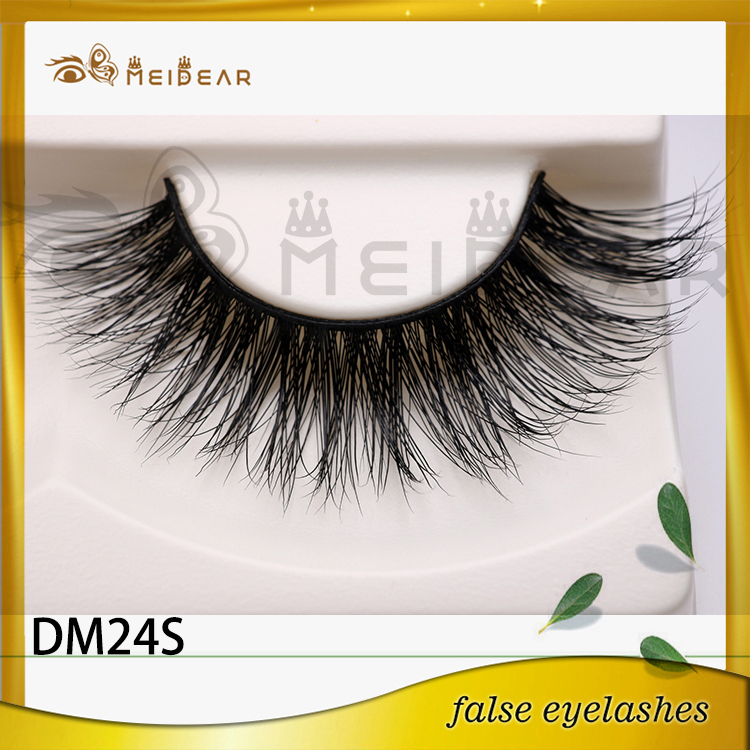 Meidear this soft band long eyelasehs mink lashes designed with a long straignt style, thus it could create a natural but still attractive appearance. 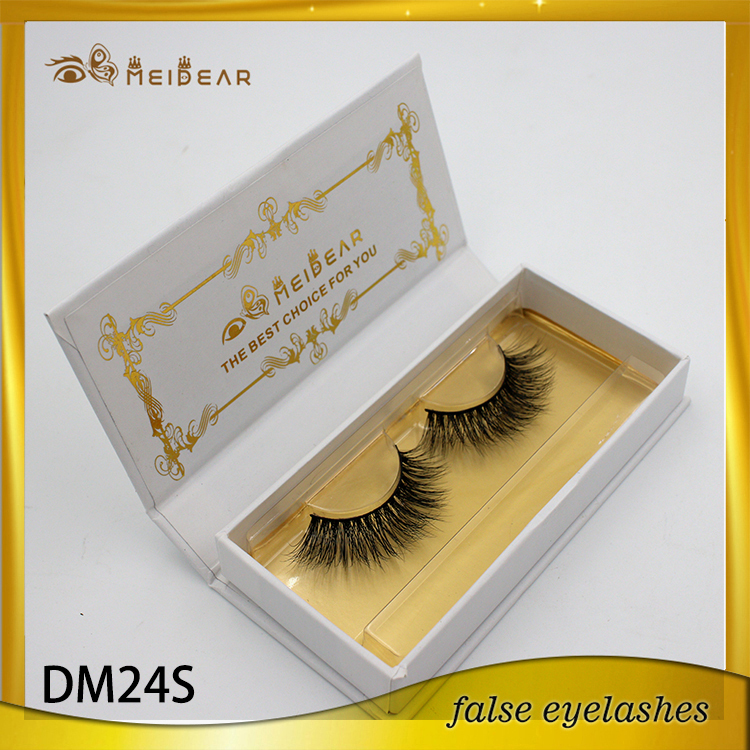 Because of the very soft cotton band,these mink lashes could be very comfortable when you wearing them. 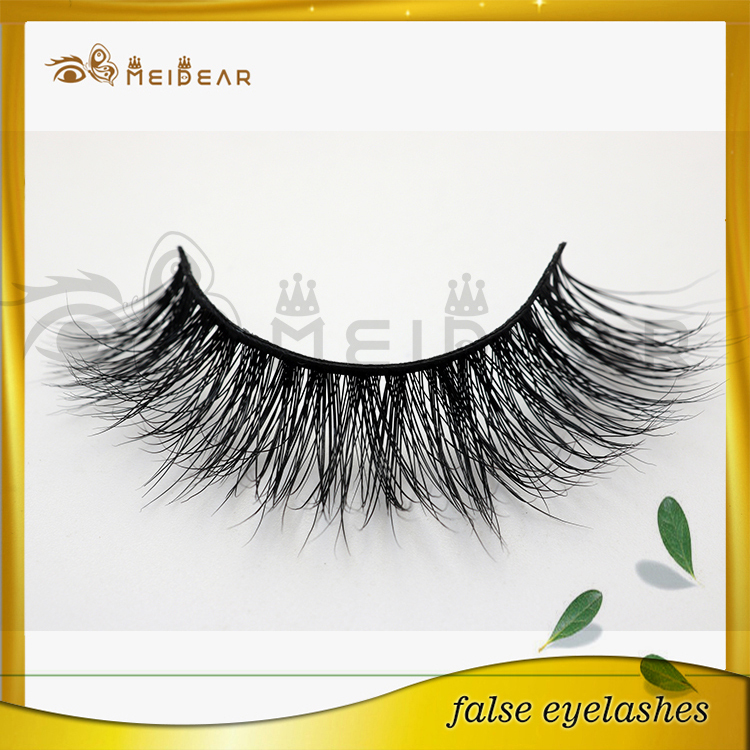 And the permant and strong band also make these lashes be super durable.